The Carbon Balanced website received top marks in a recent article in Which? Magazine (April 2008 issue). 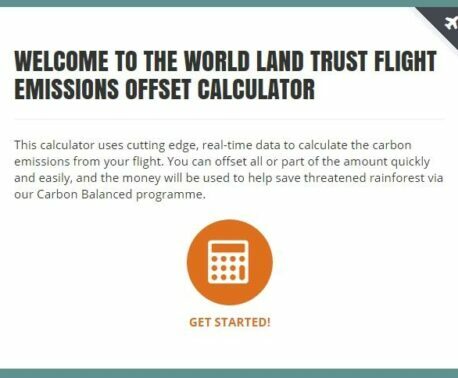 Carbon Balanced is World Land Trust's (WLT) carbon dioxide emission offset service, where money donated is invested in protecting tropical forests. WLT projects include both reforestation of cleared land and 'avoided deforestation', that is, protecting standing forest to prevent the carbon dioxide released when cutting down the trees. 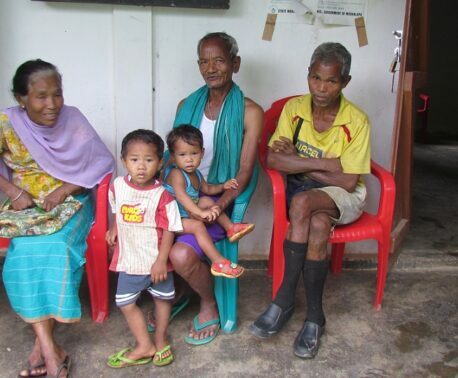 Carbon Balanced received 5 out of 5 for ease of use and providing details of the offset projects the donated money will be used for, and 4 out of 5 for providing financial information. The only area where we lost a star was in not clearly stating how much of the offset cost actually goes to the field projects. For the record, the figure is 85% with the remainder for administration. Furthermore, we are non-profit so any surplus at the end of the year is ploughed right back into conservation work. Other carbon offset companies and organisations were rated less highly, with lack of projects information and financial data being a common issue. Which? concluded that it would be desirable to regulate carbon emission offset companies, to ensure transparency and quality. WLT too would welcome a code of best practise that helps the public identify credible offsetting organisations. The Trust has designed its Carbon Balanced projects to meet the standards for voluntary offsetting set by the Climate, Community and Biodiversity Alliance (CCBA).